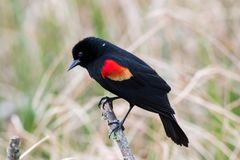 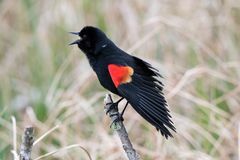 Red winged blackbird singing a song. 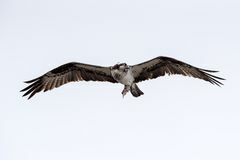 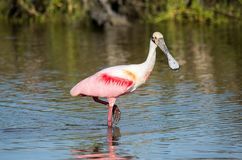 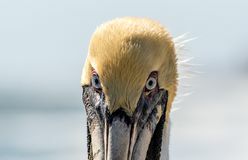 Osprey flying with fish Manatees gather at Blue Springs State Park Red winged blackbird A roseate spoonbill wading in coastal waters Manatee swimming at Blue Springs State Park. 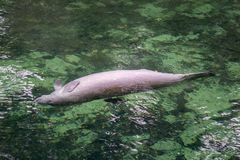 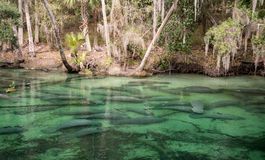 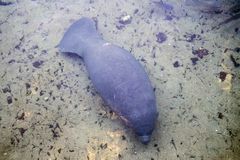 Scarred manatee at Blue Springs State park. 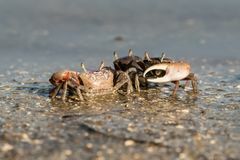 Fiddler Crabs at Canaveral National Seashore. 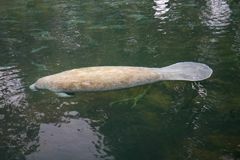 Manaatee swimming on its back.